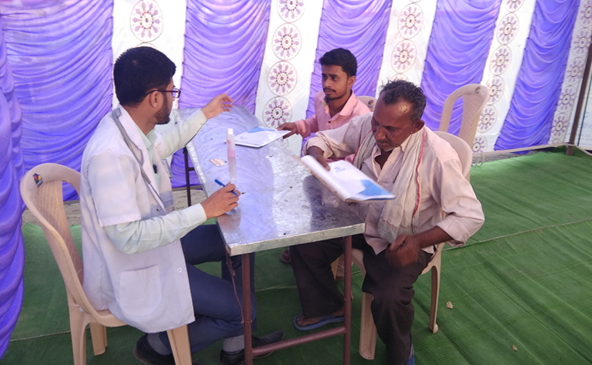 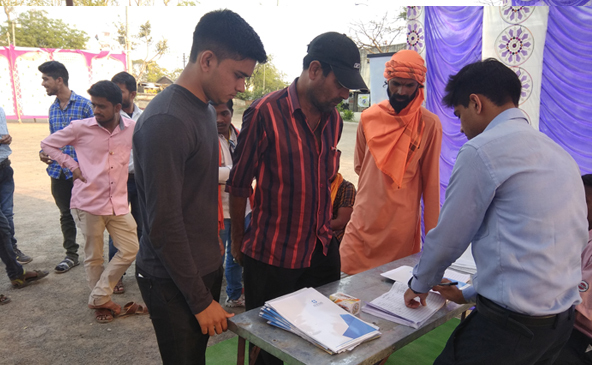 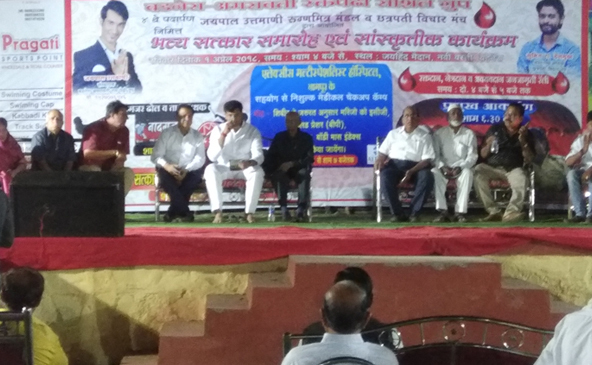 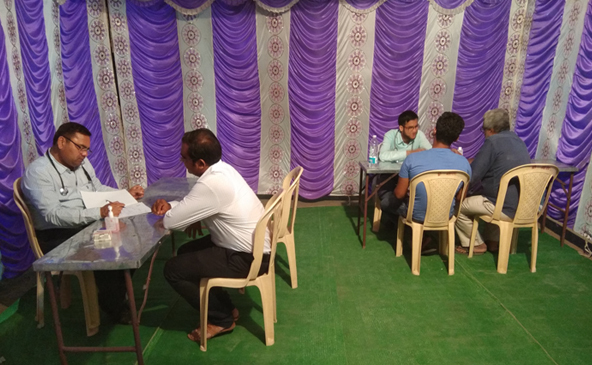 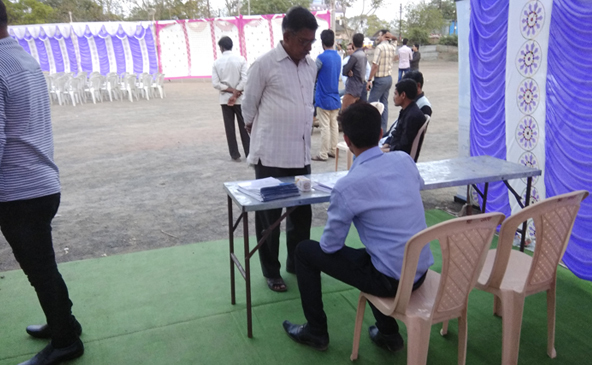 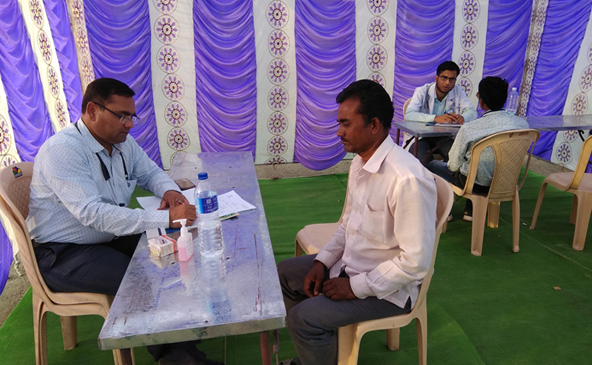 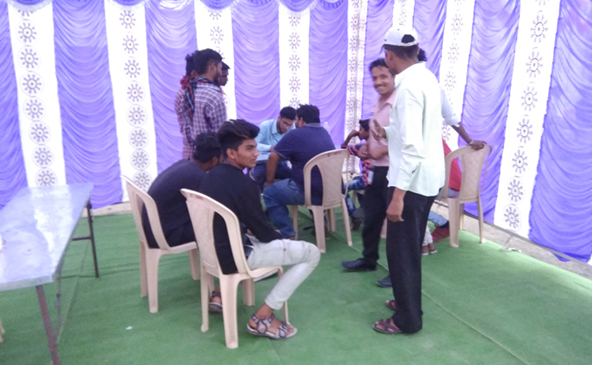 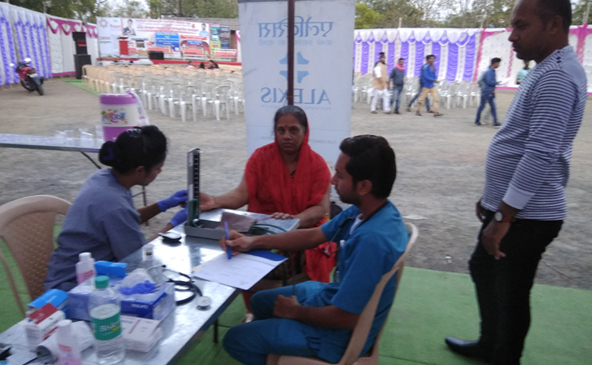 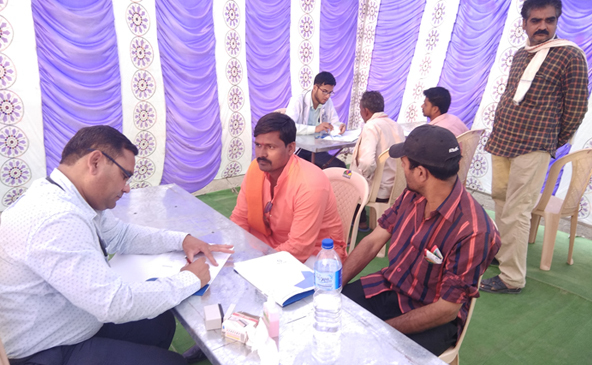 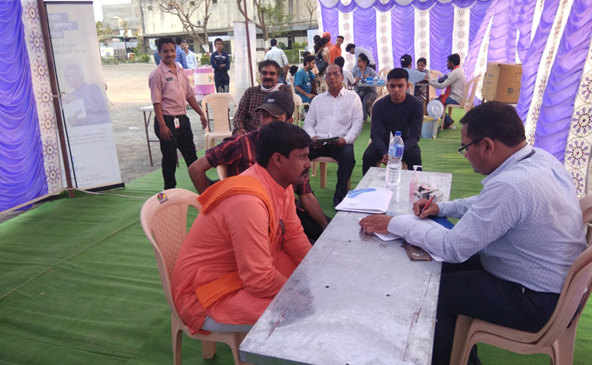 Alexis Multispeciality Hospital, Nagpur in association with Badnera - Amravati Raktapedhi Social Group organised a Basic Health check-up camp at Jai Hind Maidan,Badnera on 1st April 2018 for the benefit of local citizens. 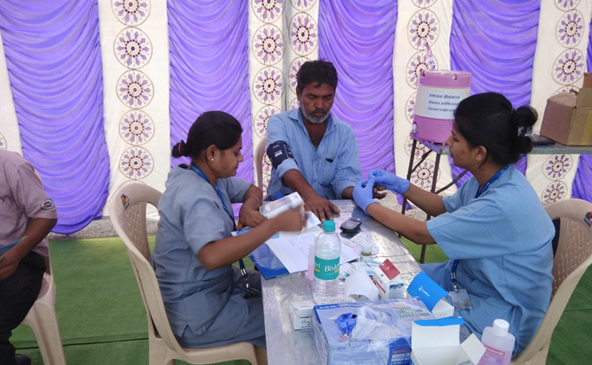 During the Camp all the vital Investigations were offered free of cost to all. 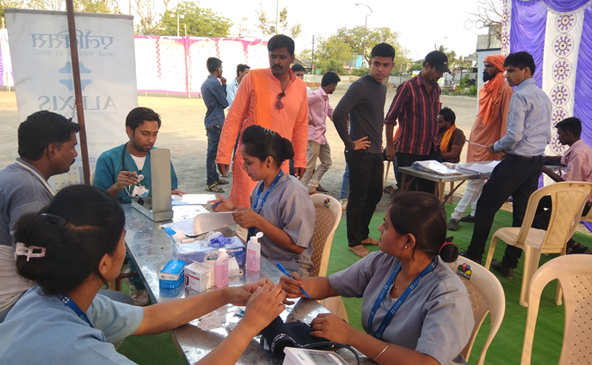 More than 300 citizens from the nearby periphery were benefited by this social initiative.